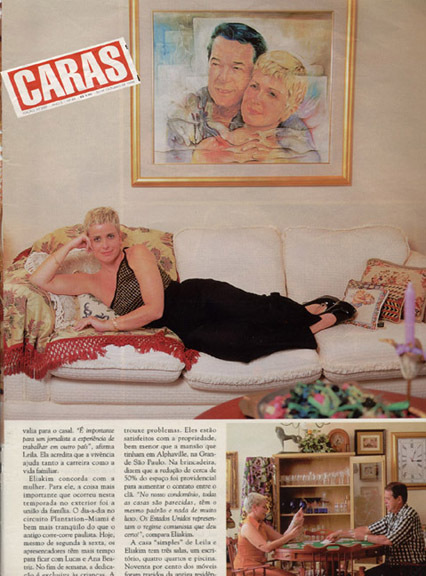 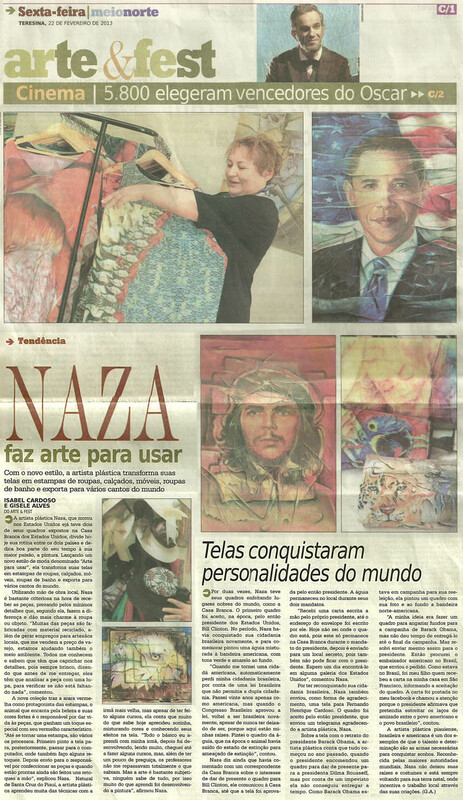 the collections of President Clinton and President Fernando Henrique Cardoso. 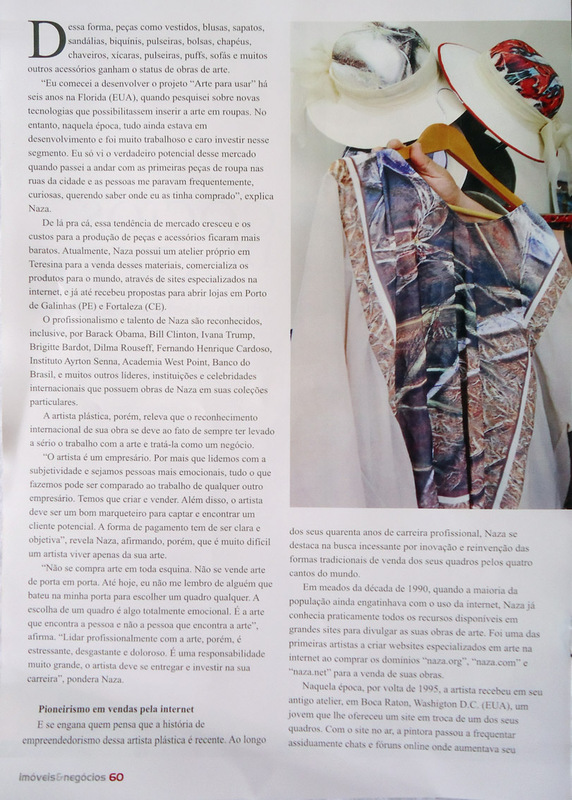 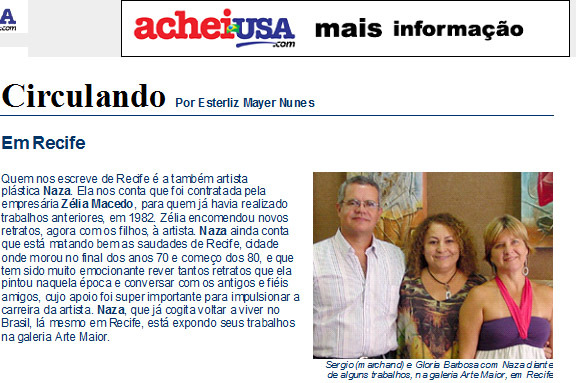 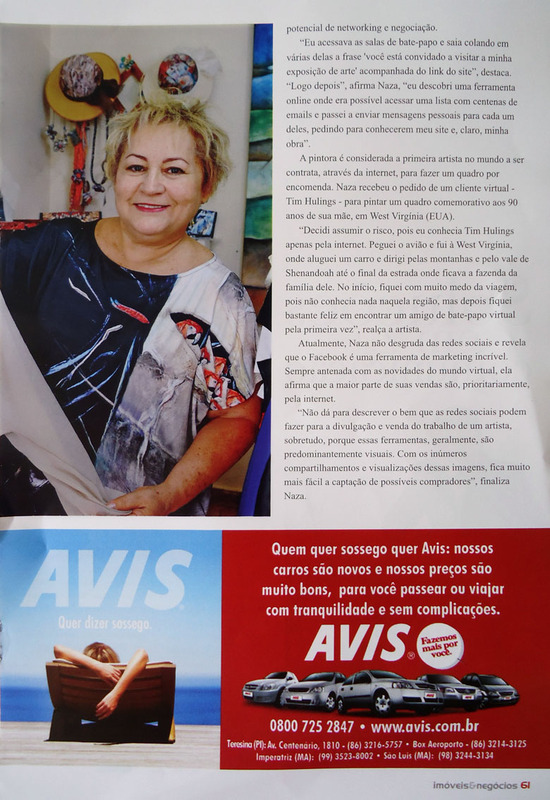 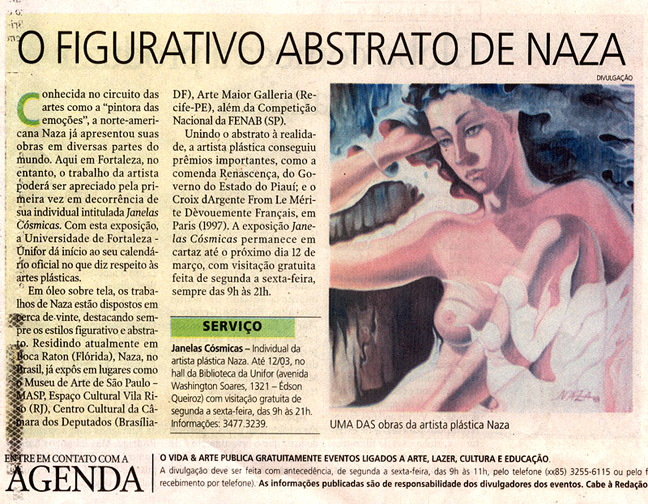 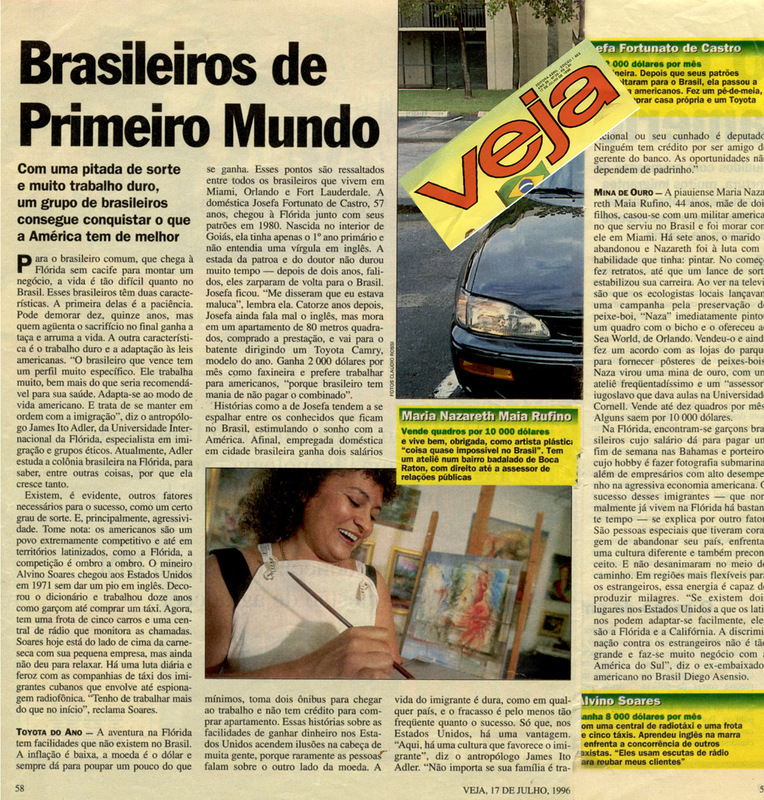 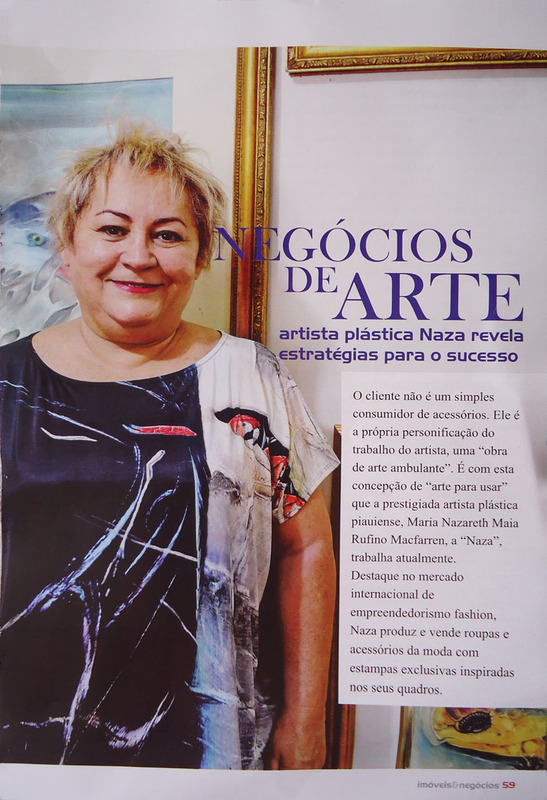 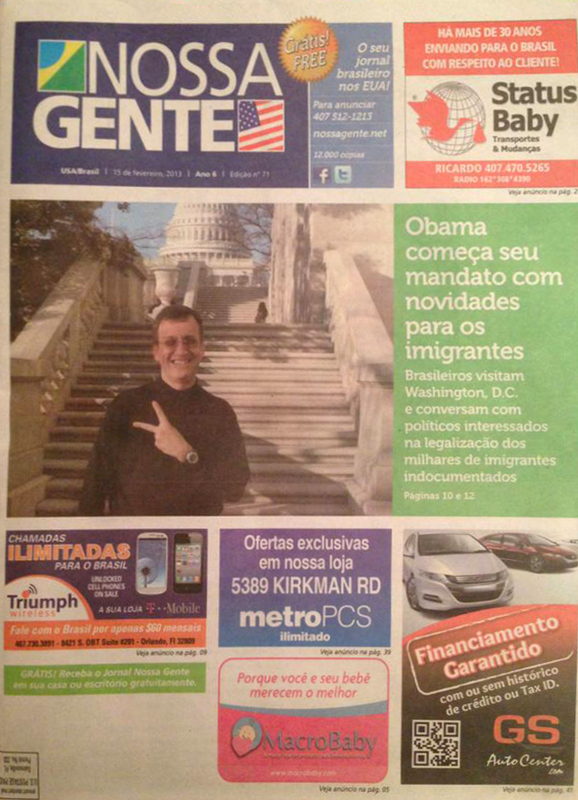 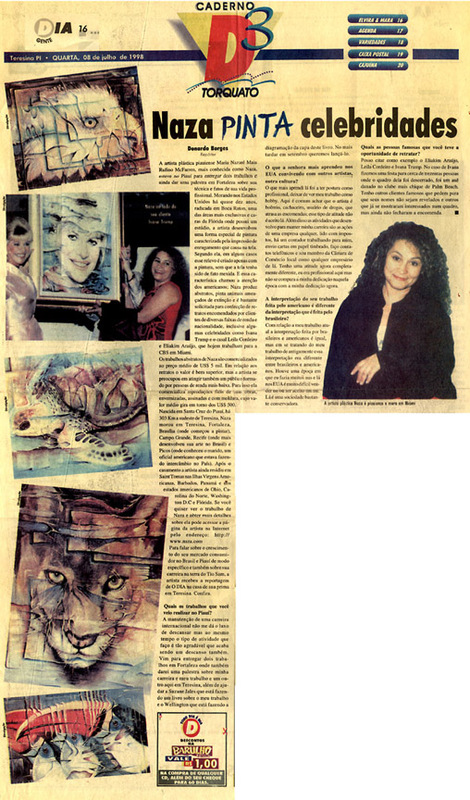 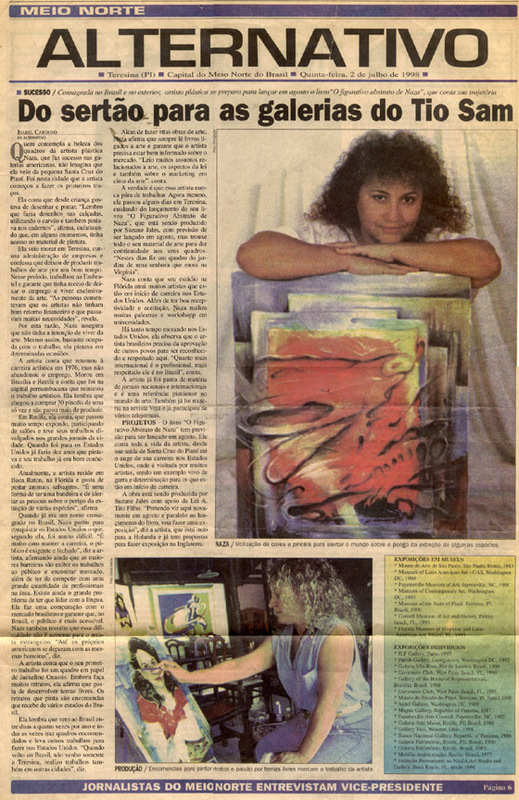 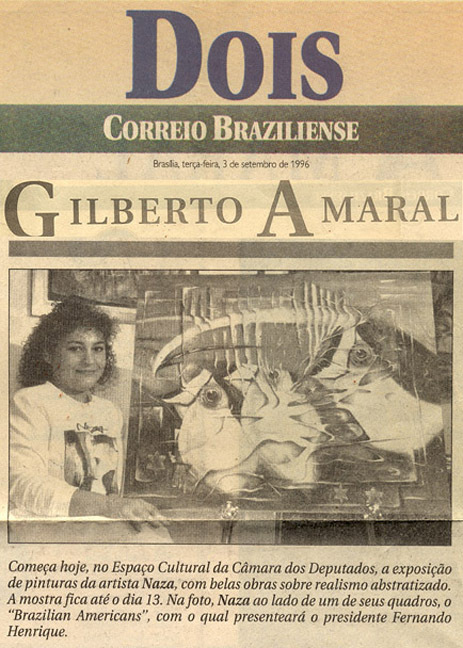 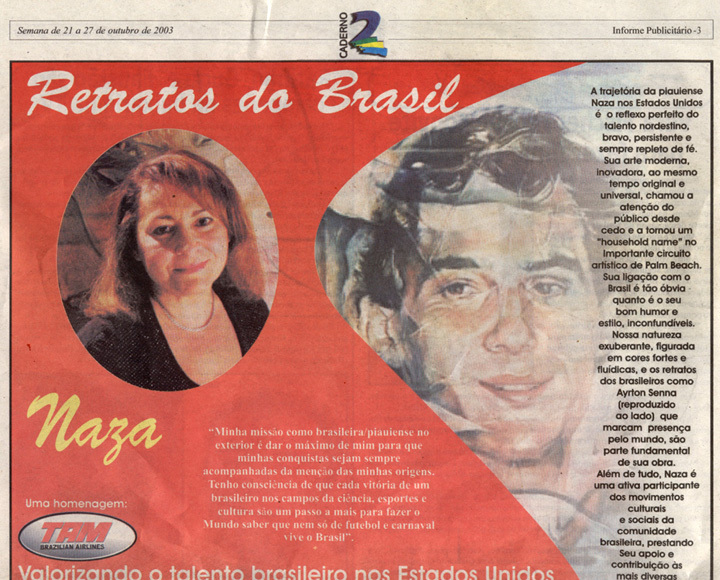 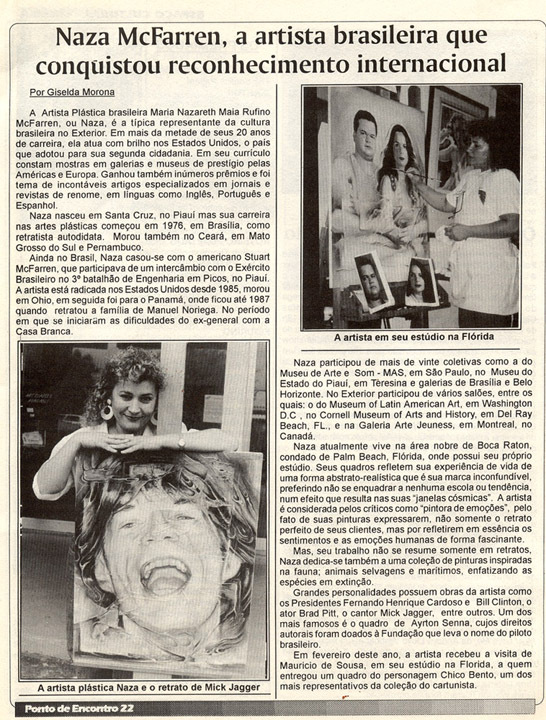 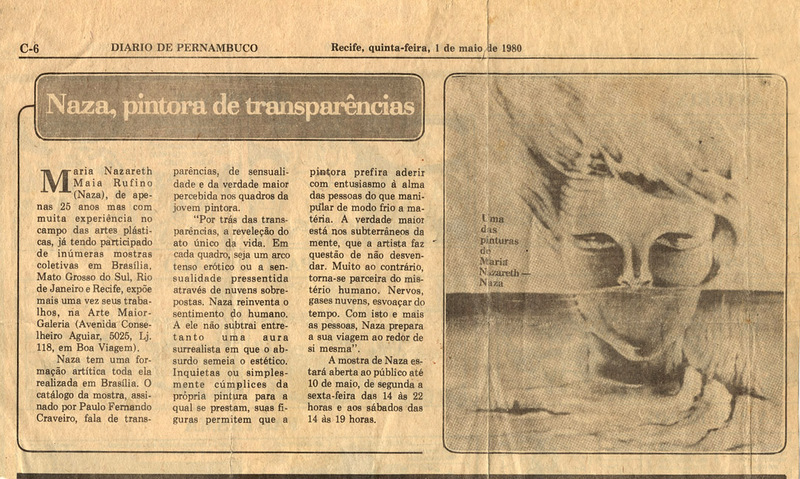 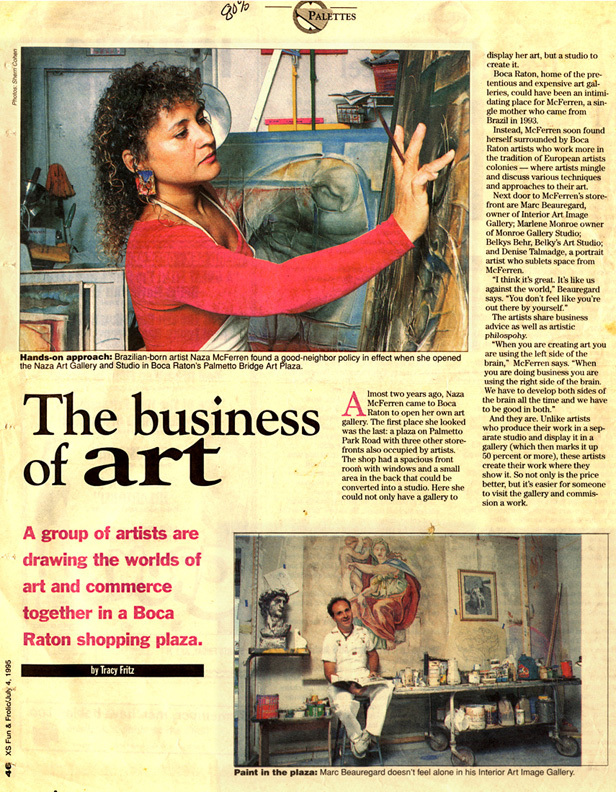 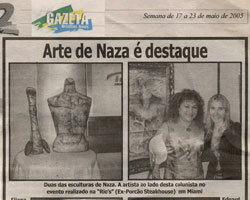 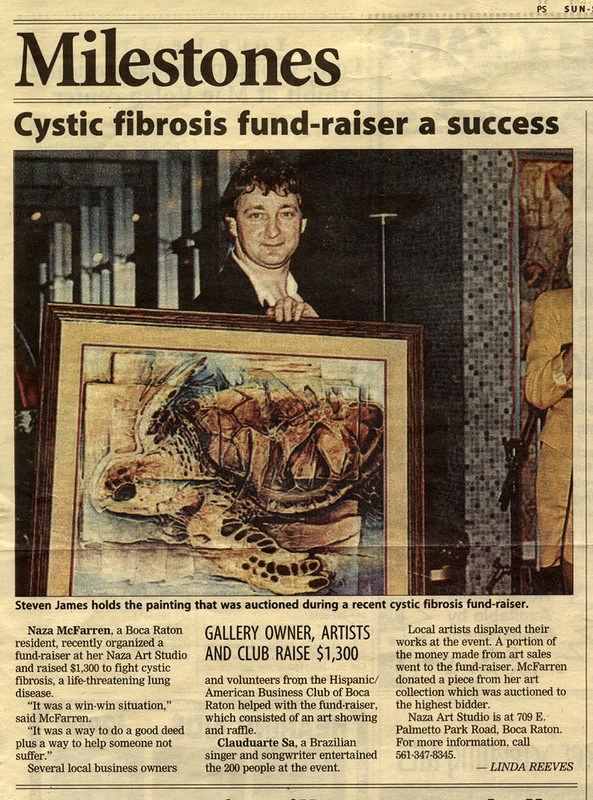 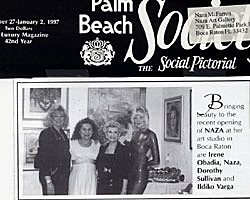 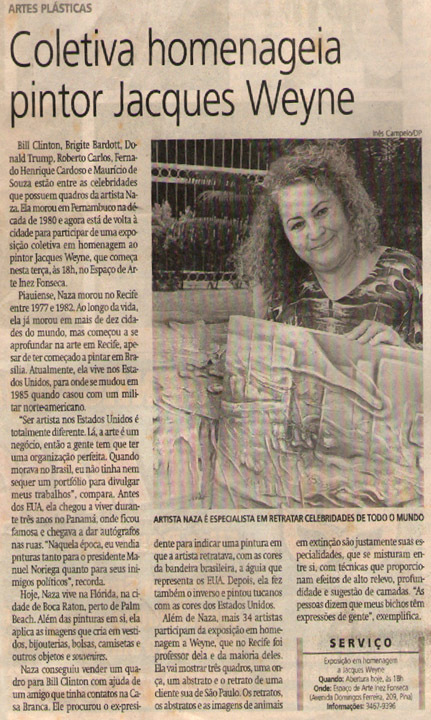 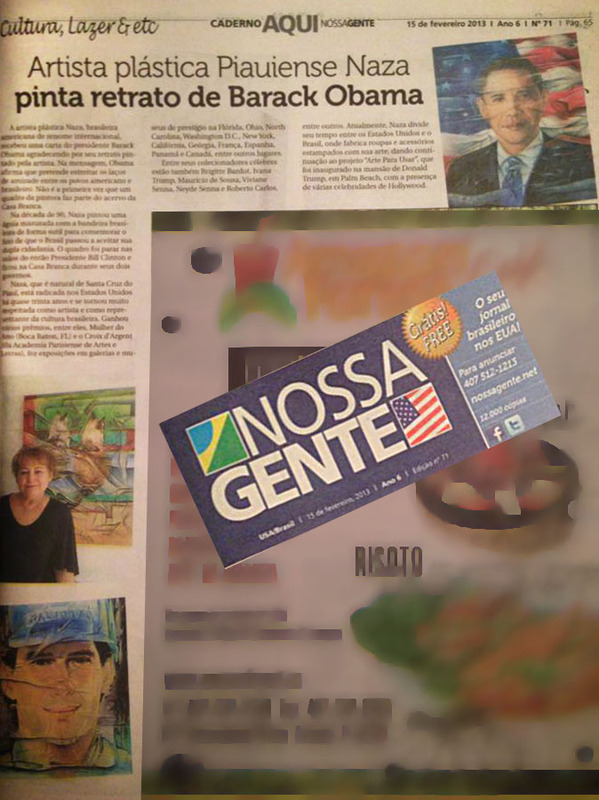 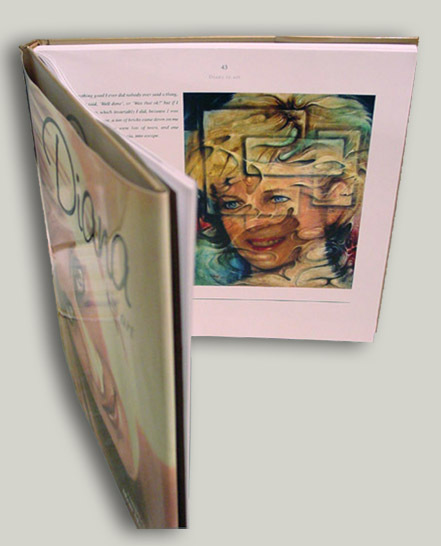 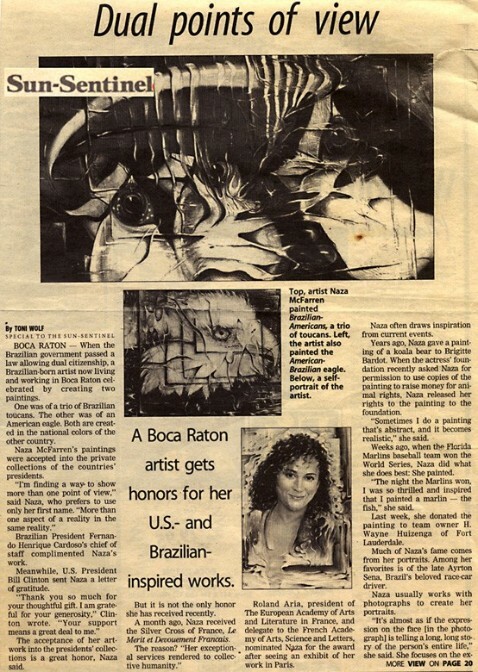 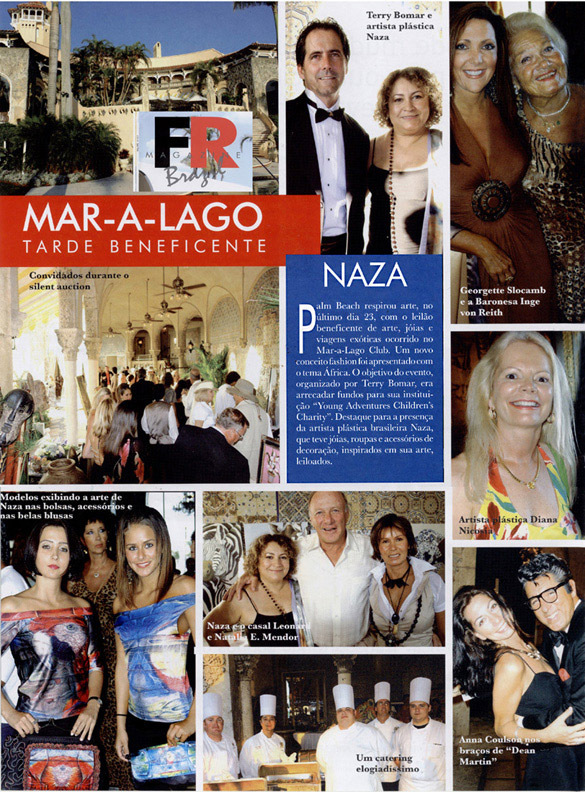 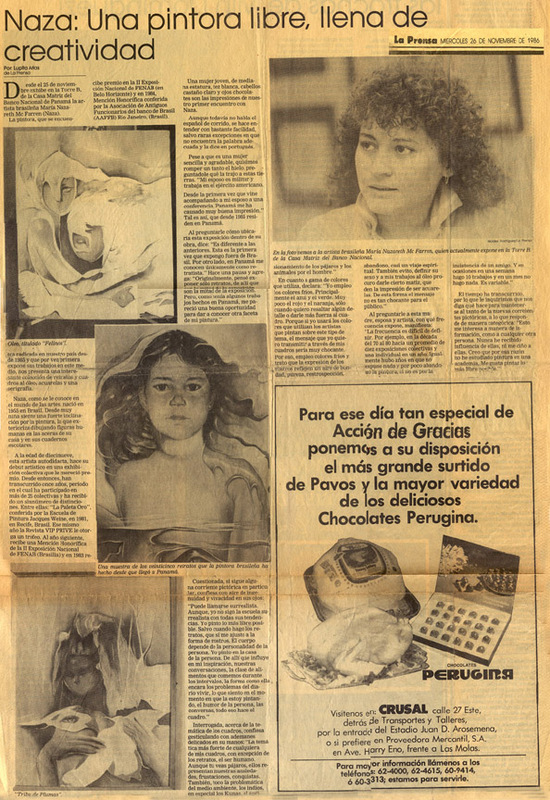 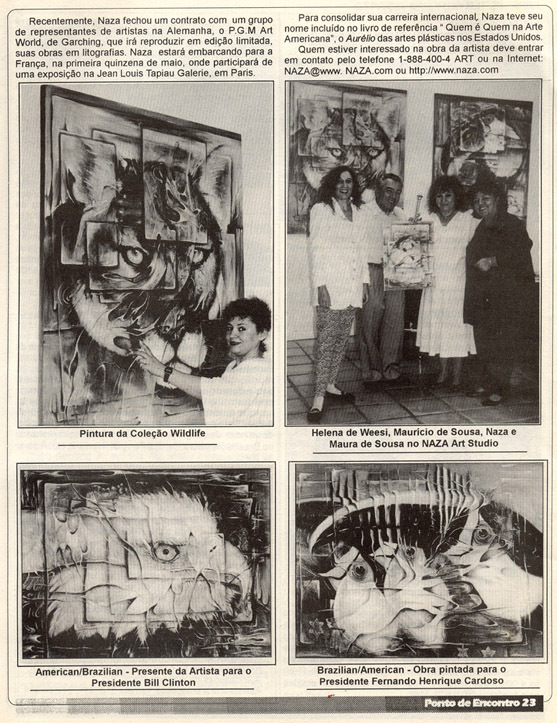 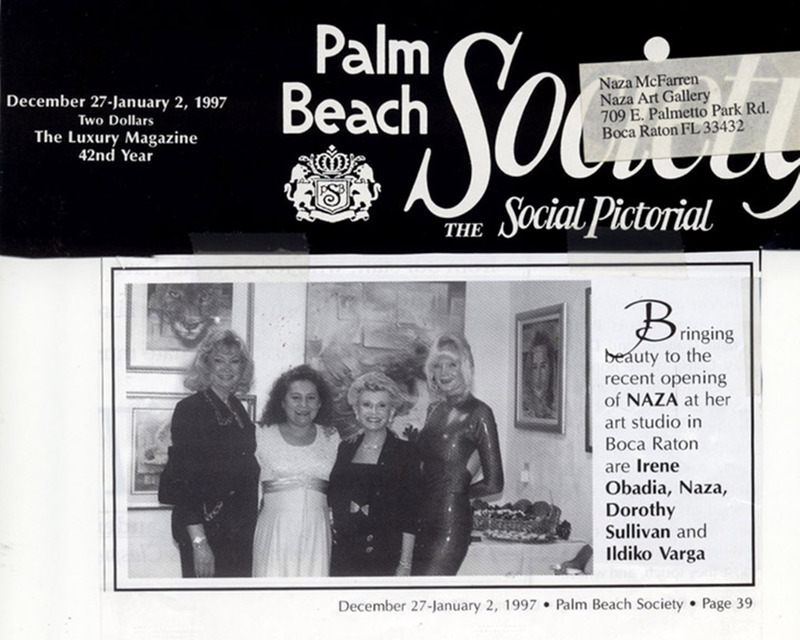 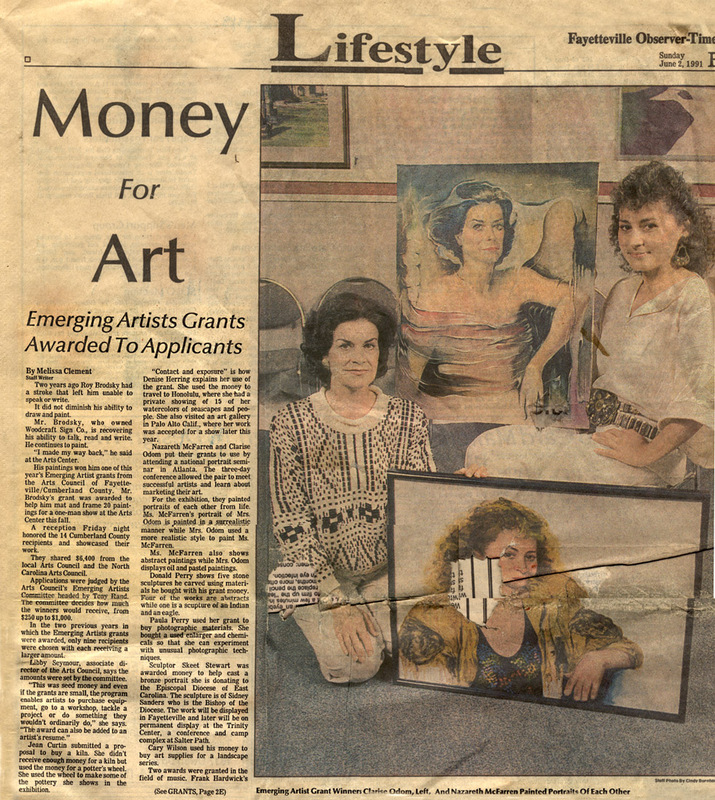 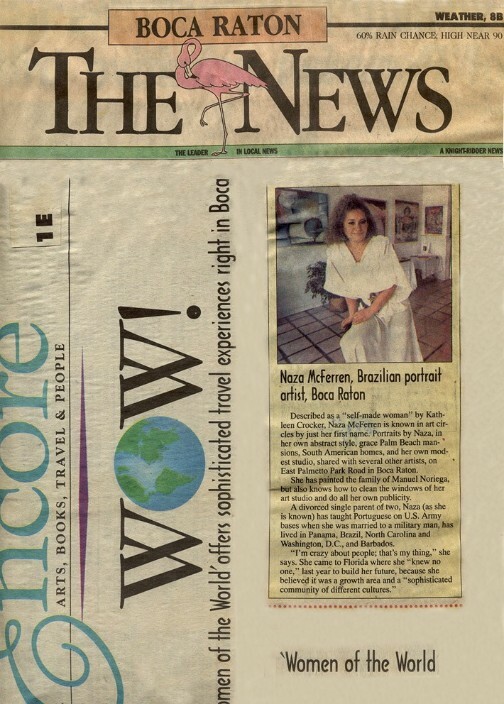 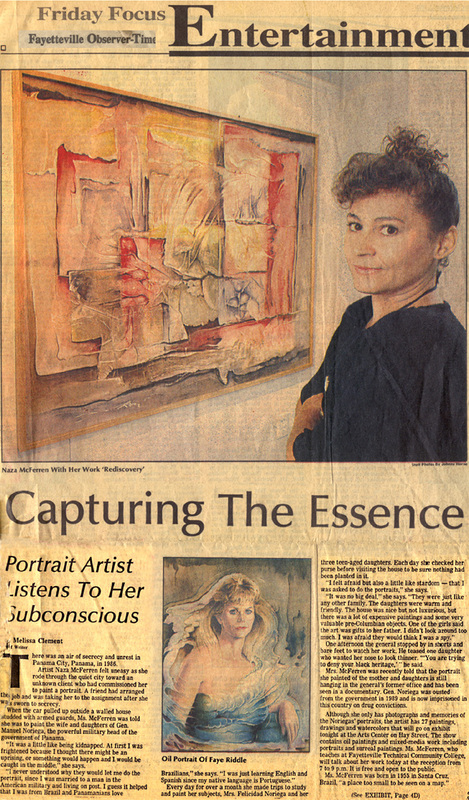 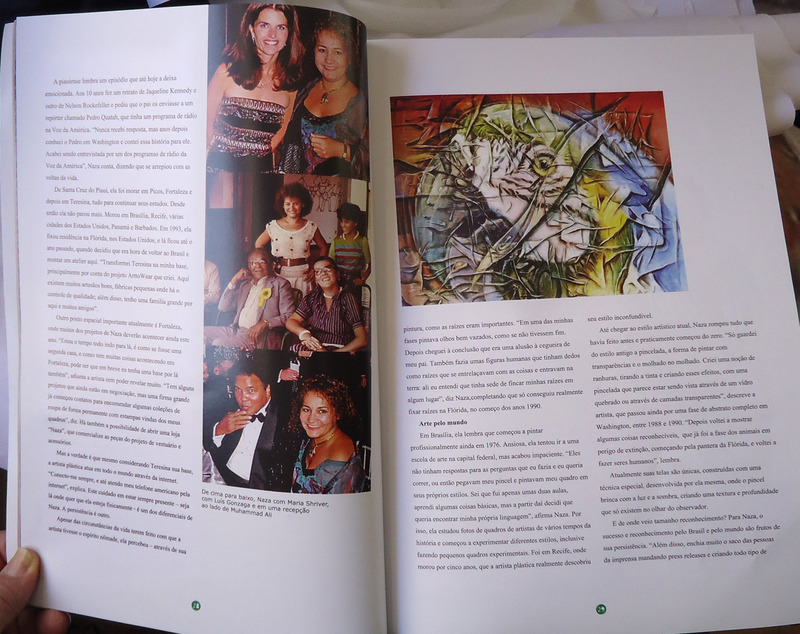 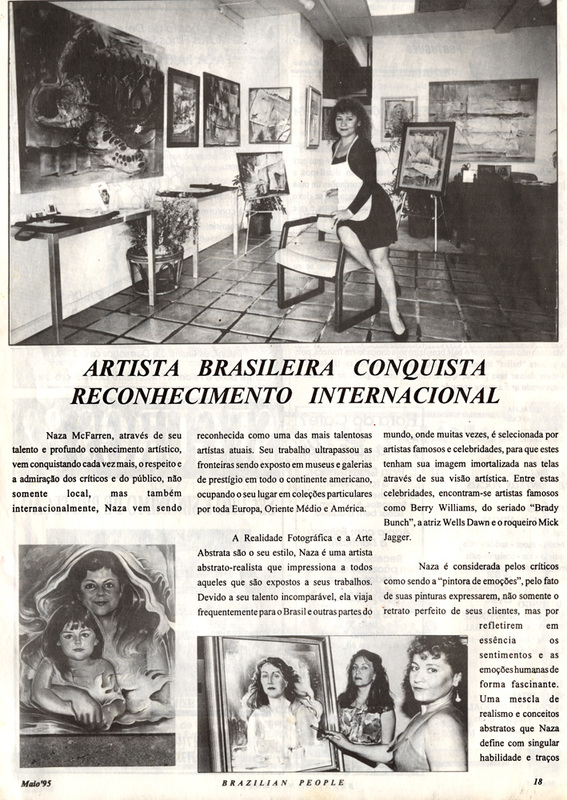 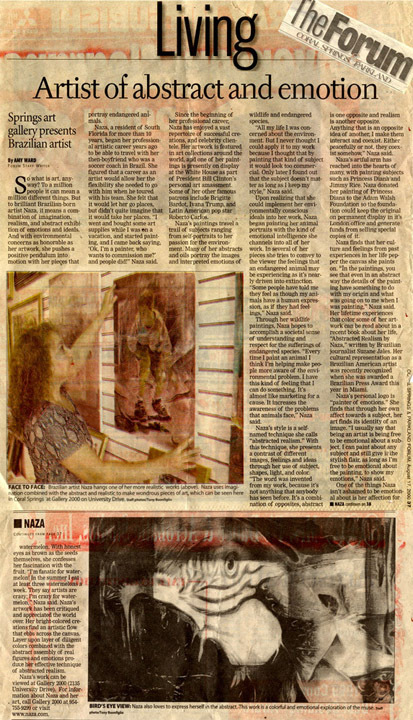 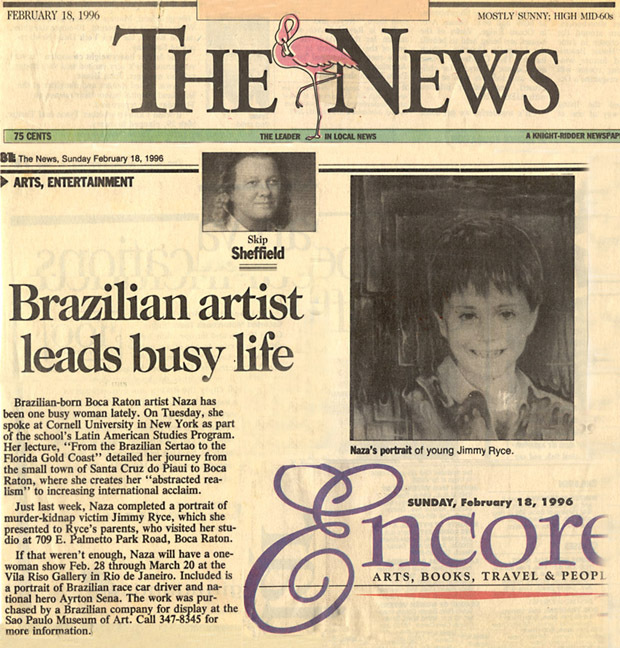 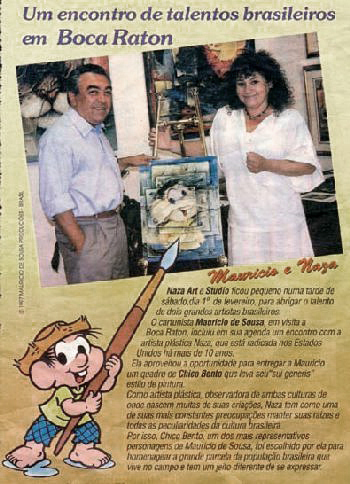 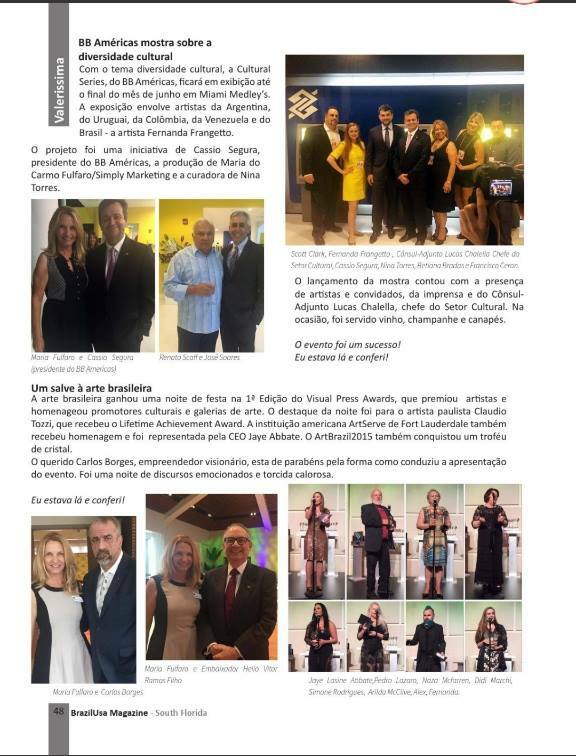 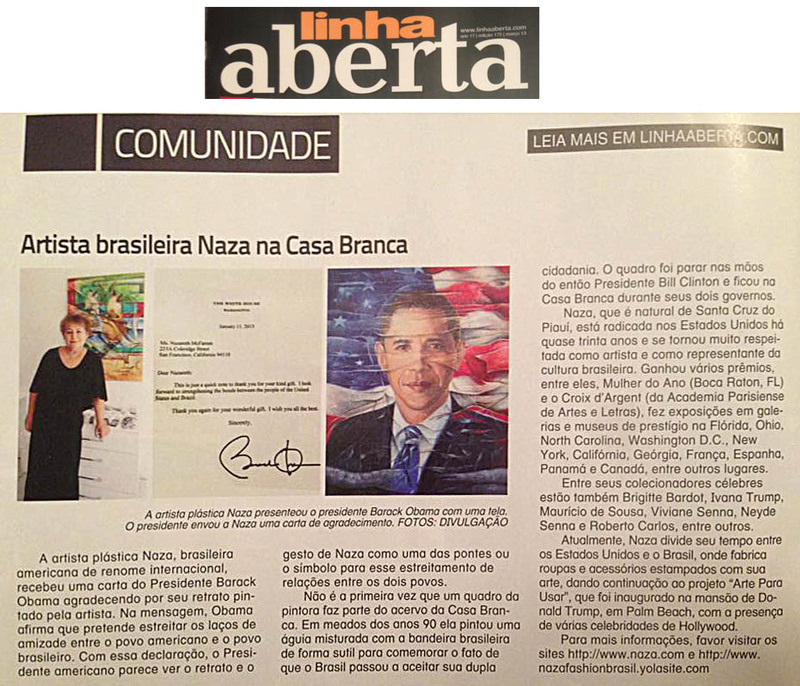 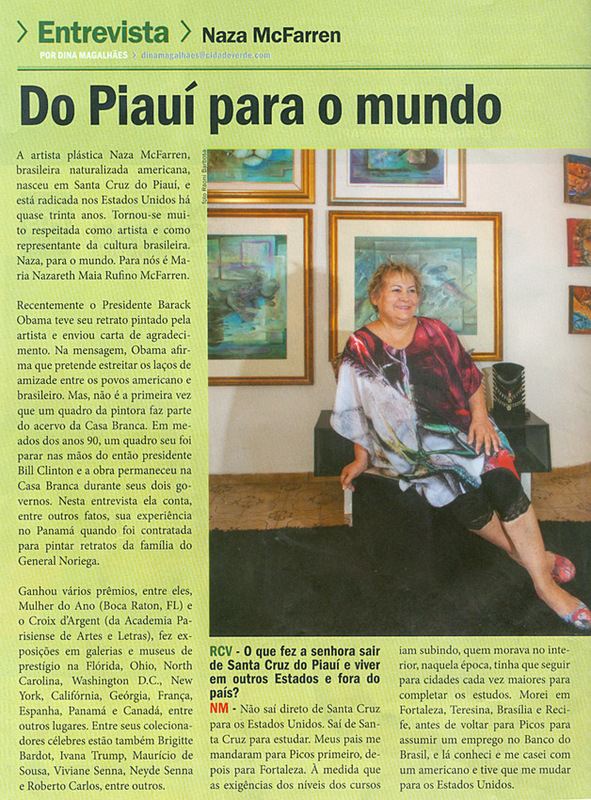 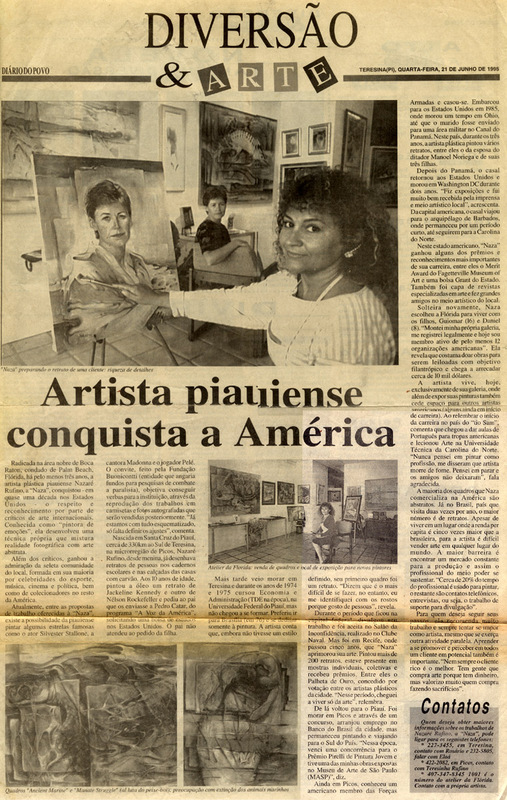 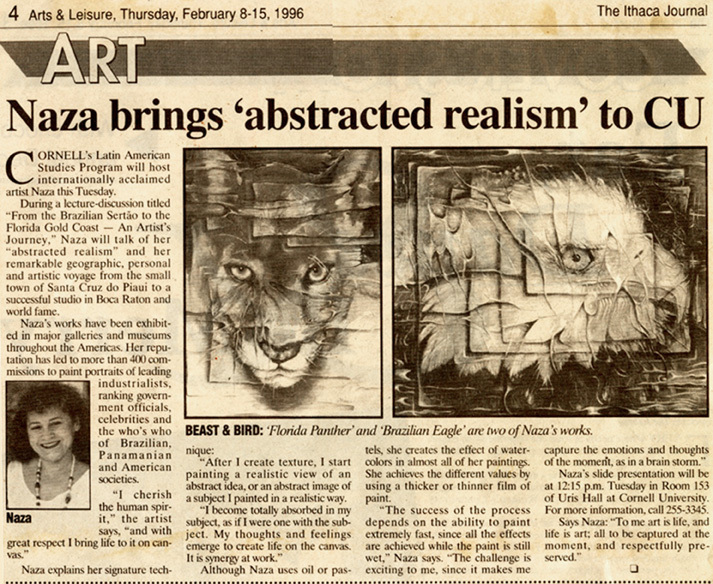 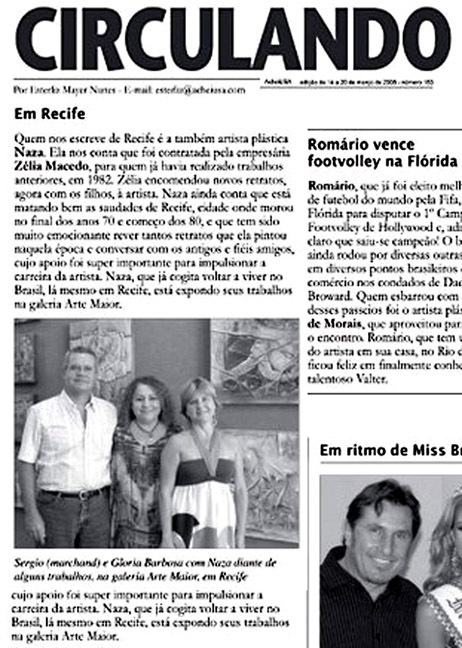 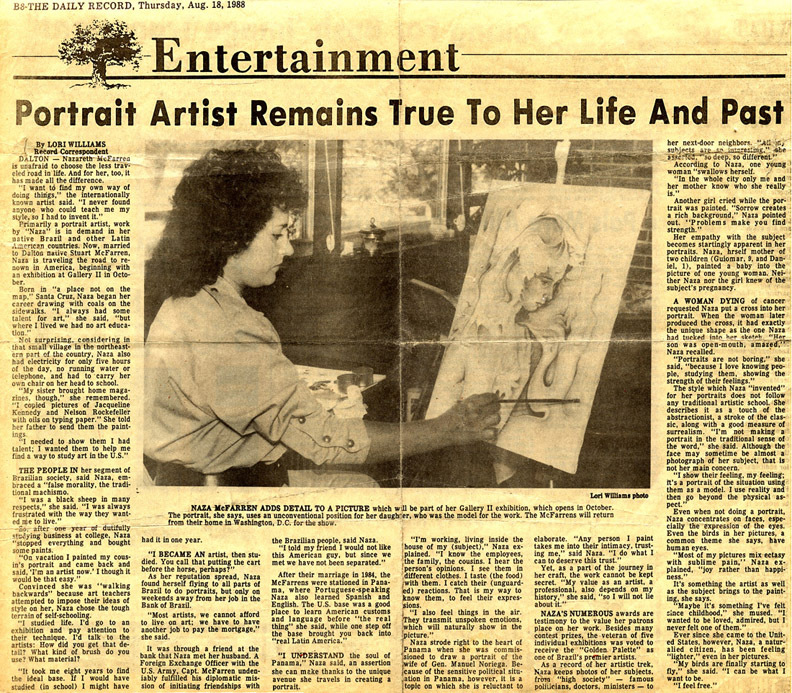 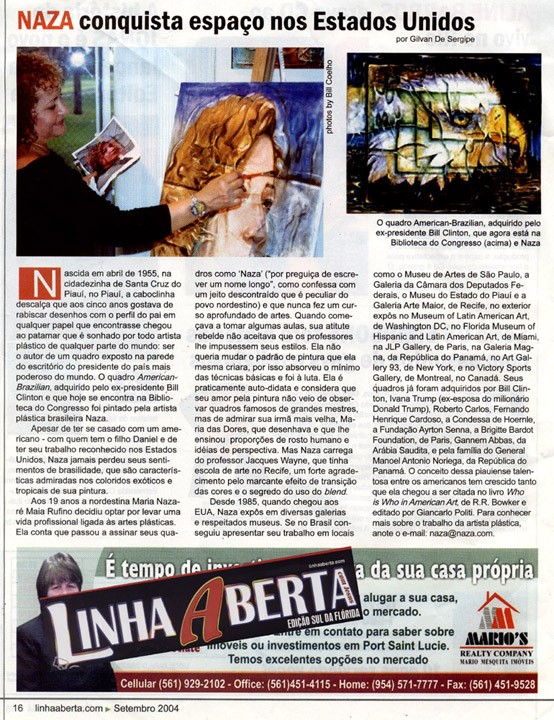 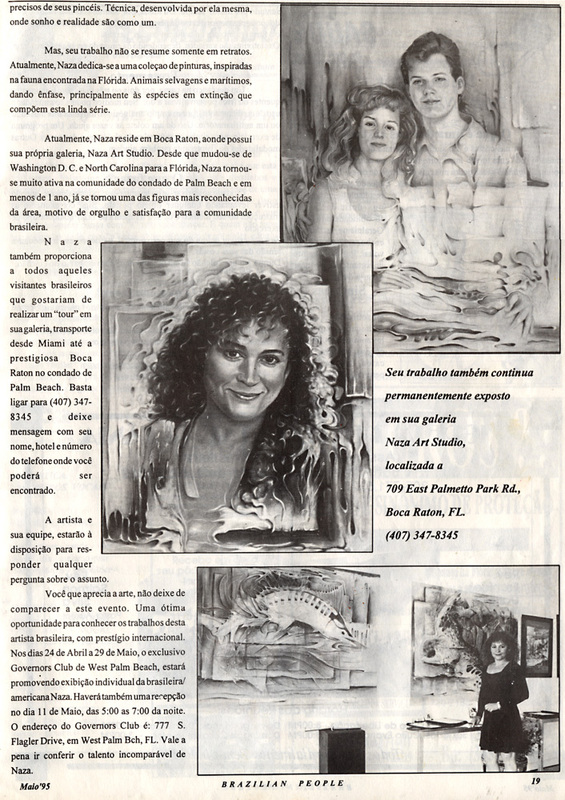 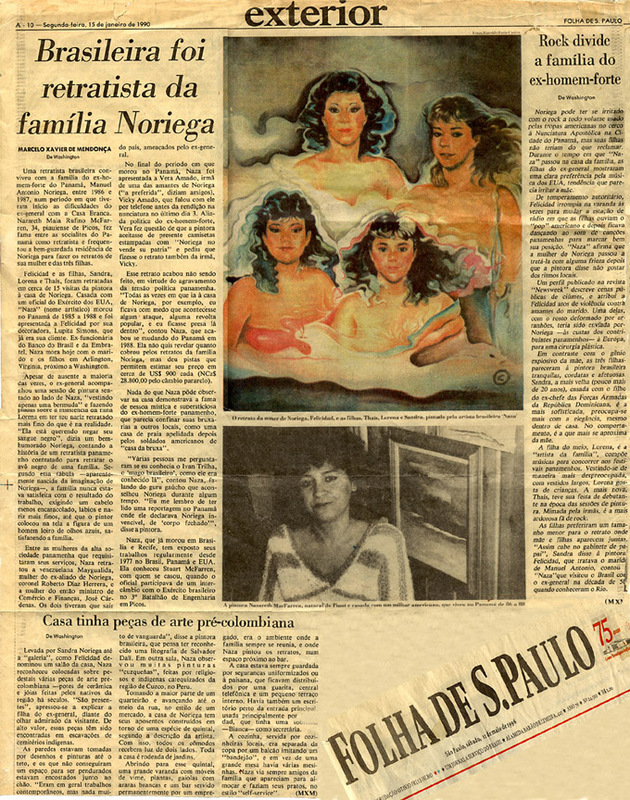 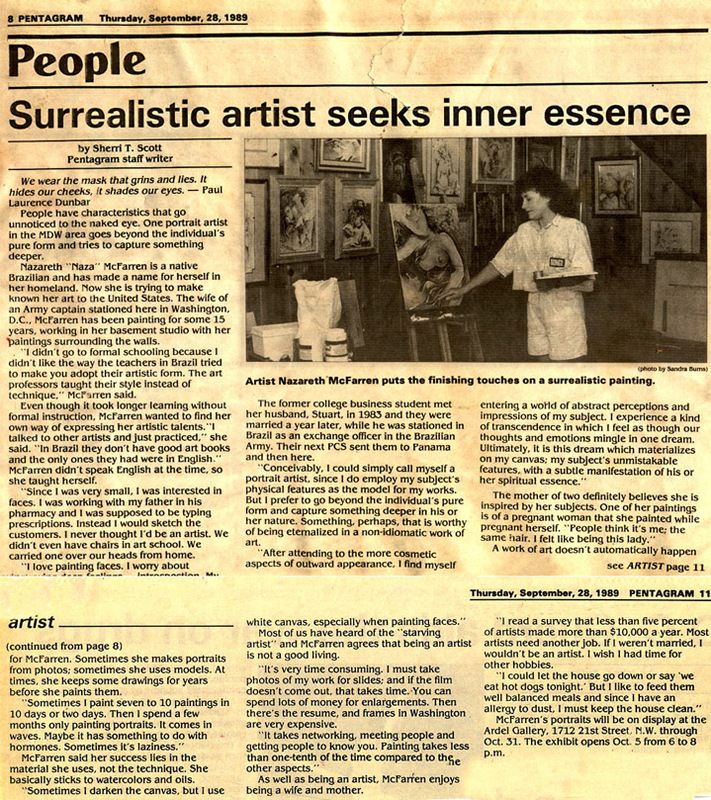 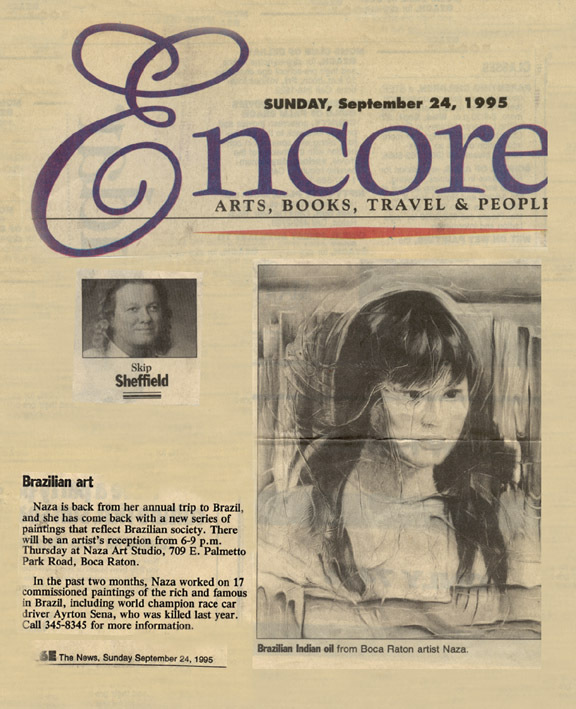 Boca Raton News's article about Brazilian Painter, Naza, as a success story. 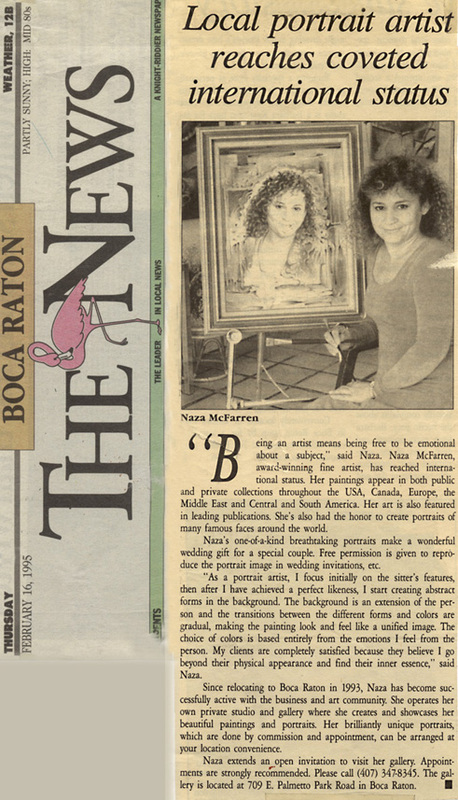 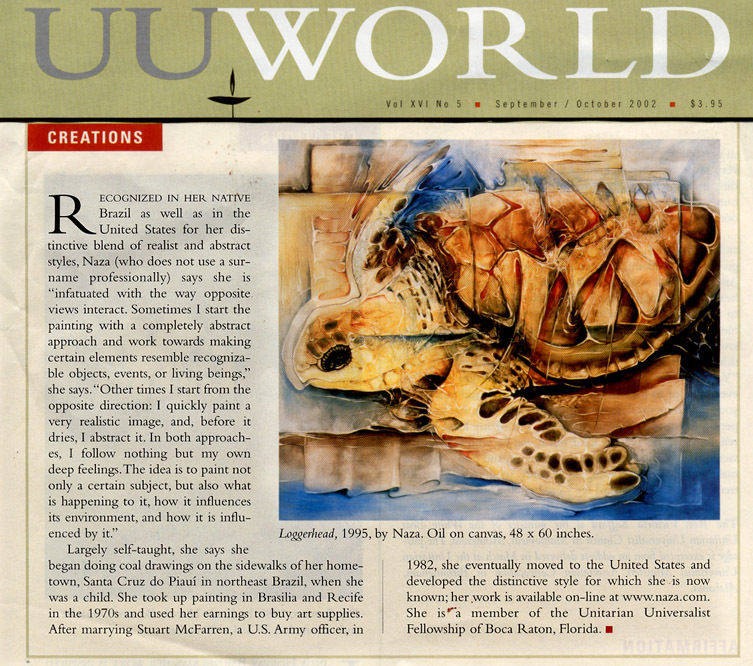 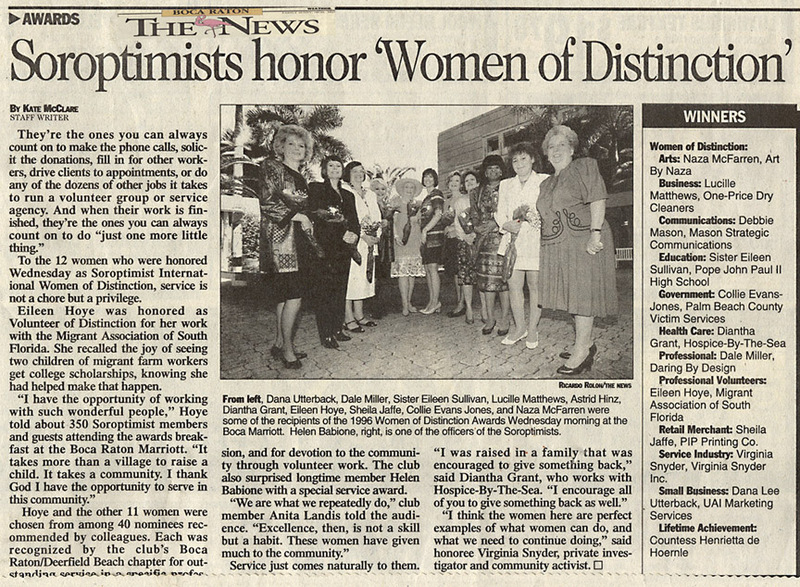 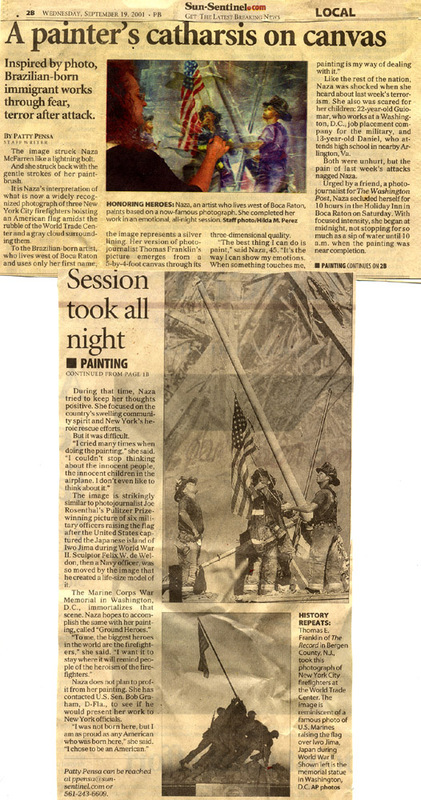 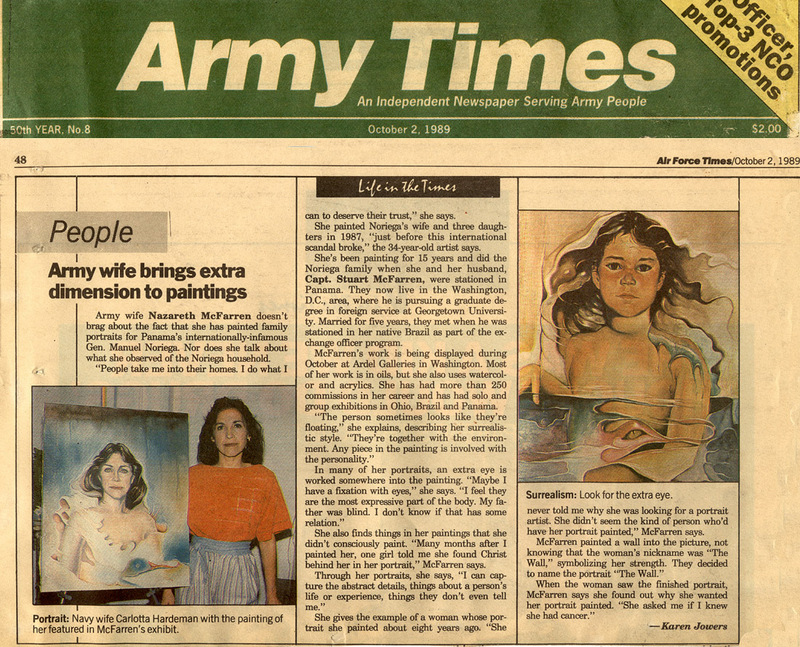 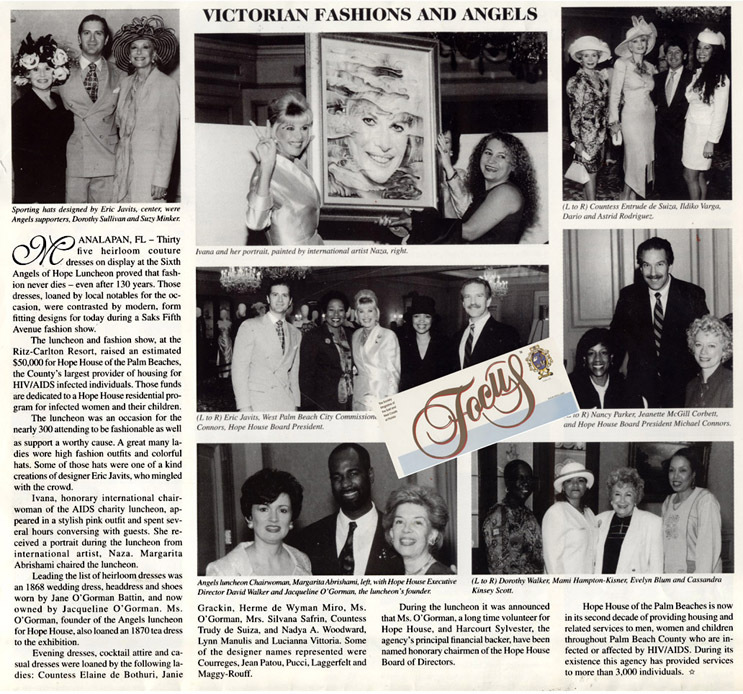 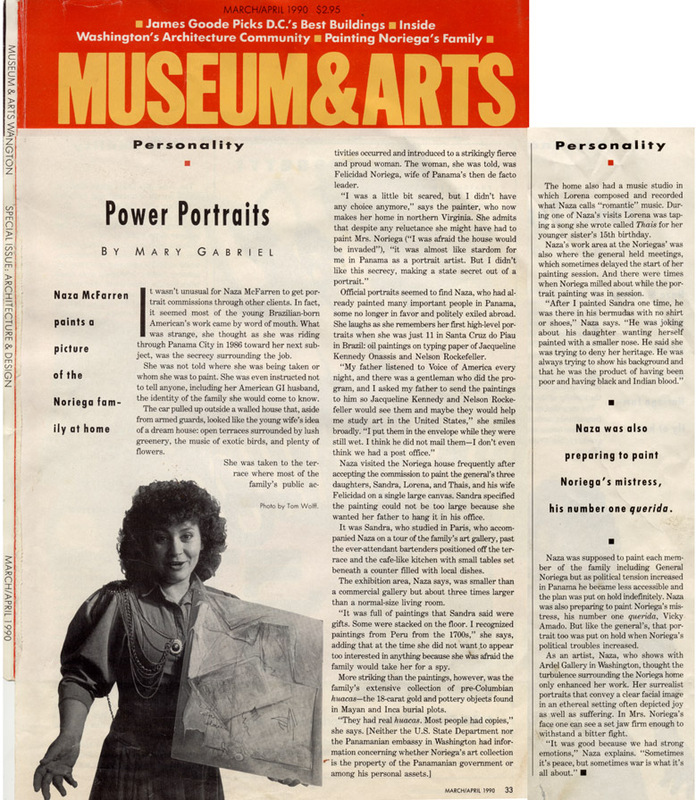 The News, Boca Raton, article about the painting that Naza did for the West Point Academy. 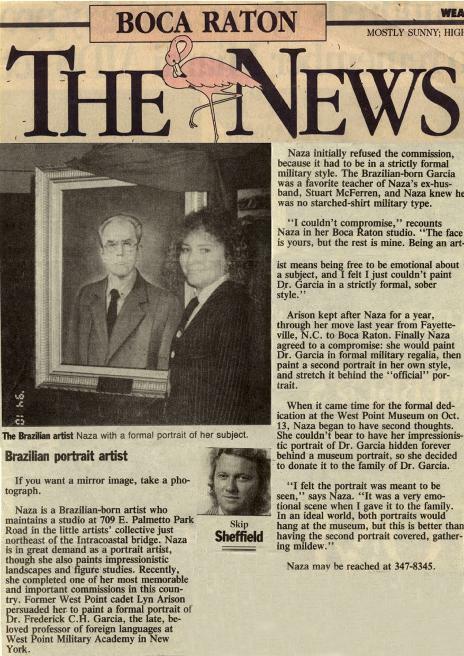 It is an oil portrait of Dr. Frederico Garcia.